This is known as Interval Ownership and we think that ITT was one of the first to introduce this concept. Below is taken from 'Oak Tree Island' at the Harbor Club Vacation site. 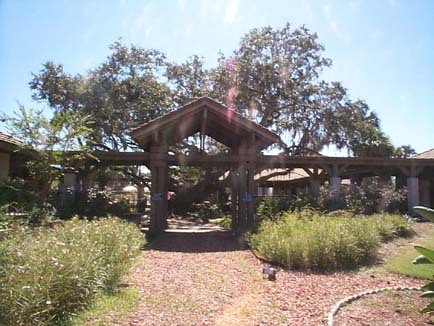 This is an example of the Large Oak Trees that once existed at our Marina/ Marina Complex/Resort Site at the end of Club House Drive. The Sheraton there was designed around the Oarks, however, they were hacked down when this pledged Amenity was sold. We will remain Stewards of these Resources hoping for a Museum like Flagler Beach already. has.